We’re proud to welcome Altra Footwear as our new Platinum Partner and the Official Footwear Sponsor of the 2018 Mount Marathon Race! Altra Footwear was started and inspired by the mountains of Utah, so it’s no surprise the brand has a rich history of mountain and trail running. Altra’s shoes have won countless awards; their FootshapeTM toebox, ZeroDropTM midsole and Fit4HerTM gender-specific fit make Altra shoes the perfect choice for comfortable, natural and performance-minded running. Altra’s preferred shoe to tackle Mount Marathon is the King MT 1.5. 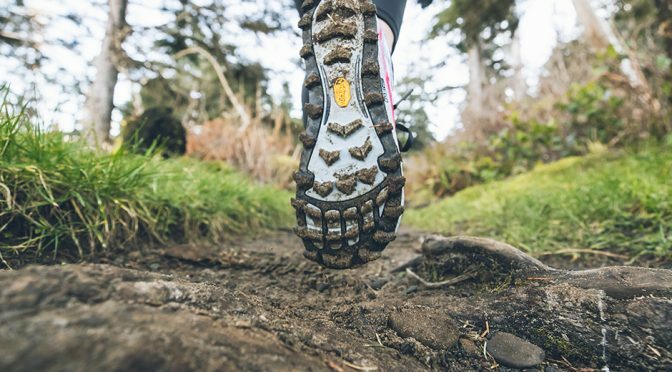 This trail shoe features a Vibram® MegaGrip™ outsole with deep 6 mm lugs for lateral breaking, medial gripping and excellent traction. Above this is a lightweight, responsive Altra EGOTM midsole with a reinforced mesh upper and durable FootLock™ descent strap. Pair that with the Altra Trail Gaiter, and you’ll be ready to conquer both the uphill scramble and downhill controlled fall of our unique course without thinking once about your feet. 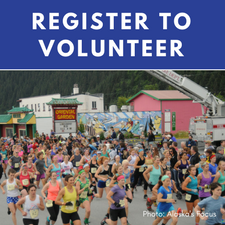 Although this will be the 91st running of the Mount Marathon Race, Altra will be our first-ever footwear sponsor. We’re thrilled to connect our community of mountain runners with this innovative trail running brand! Learn more about our Altra and their footwear at altrarunning.com.